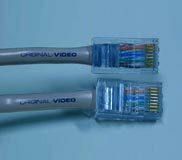 Original Video has over seven years experience in developing and manufacturing automated DVD and game rental machines. Having developed the product in Spain, the concept was bought to the UK in 2006, and since then Original Video have further developed the product to offer the flexibility and convenience which the unique UK and Irish rental markets demand. - Manufacturing the product in UK ensures we offer the most competitive price on the market. - Our technical assistance team are highly involved in the production process. This means they are well placed to resolve any equipment queries should they arise. 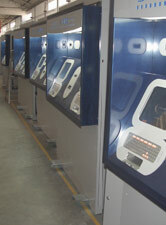 - Investors can visit the factory to witness the full building process of the machines before they choose to purchase. - Investors have the advantage of fast delivery of machines and replacement parts, as well as technical assistance.